This listing is for any of the images in the Fine Art Prints section of my shop, mounted as a metal print. Please specify in the comments section of the checkout process which image you would like. Note that the images in this listing are samples from my printer, and depict the shadow mount option (described below). I will custom edit the image you select to fit the desired dimensions, as well as adjusting the color, tone and sharpening for the intended display size. I have ordered metal prints for clients who have been very pleased with this alternative, modern way to display photographs. 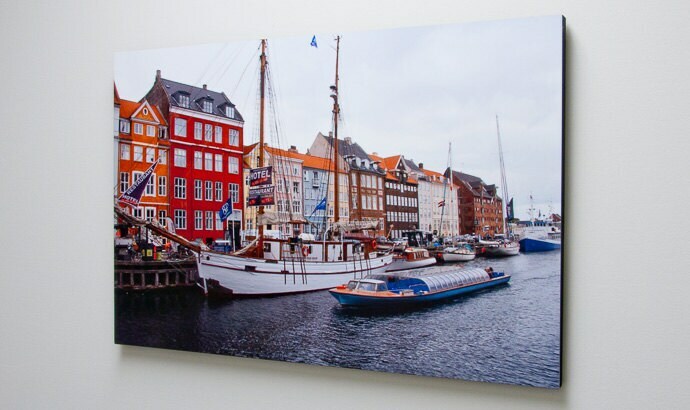 Your images take on a bright, vibrant, luminescent quality when printed on metal. Our Metal Prints are made with a dye-sublimation process. The inks are infused directly into specially coated aluminum sheets, using high temperature and pressure. Shadow mount is a much larger black, wooden, block that is attached to the back of the metal print. Shadow mounts, because of their larger contact surface, tend to hold the metal print flatter and more rigidly. 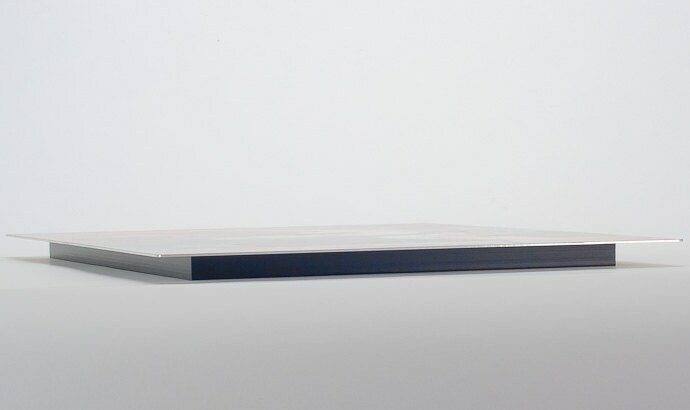 They also provide a finished black back, if the print is viewed from the side. Shadow Mounts hold the metal print a half inch away from the wall, so the metal print appears to “float” in front of the wall. Please note, the coating on metal prints sometimes contains small imperfections, such as small depressions or bumps. We carefully inspect each sheet and if there are imperfections, we try to place them in the most unobtrusive parts of the image. We cannot remake metal prints due to these imperfections, unless they are located in a very prominent part of the image. Two independent laboratories have conducted environmental life tests on ChromaLuxe Photo Panels and have concluded that ChromaLuxe Hi-Def Metal prints are the longest lasting photo medium in the market. The first laboratories’ testing replicated the effects of incandescent lighting along with indirect natural sunlight against the likelihood of noticeable fading over time. 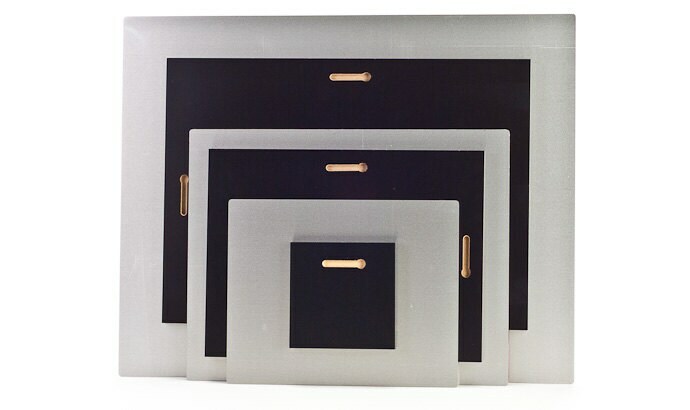 ChromaLuxe was compared against the top three long-lasting (archival) photo papers with test results showing that ChromaLuxe lasts twice as long as the next closest photo paper and four times longer than the third best photo paper.The second independent laboratories’ testing replicated the effects of fluorescent lighting in a windowless office environment. In this test, measuring the likelihood of noticeable fading, ChromaLuxe outlasted its next closest long-lasting photo paper by a factor of 1.7 times the life of the photo paper.